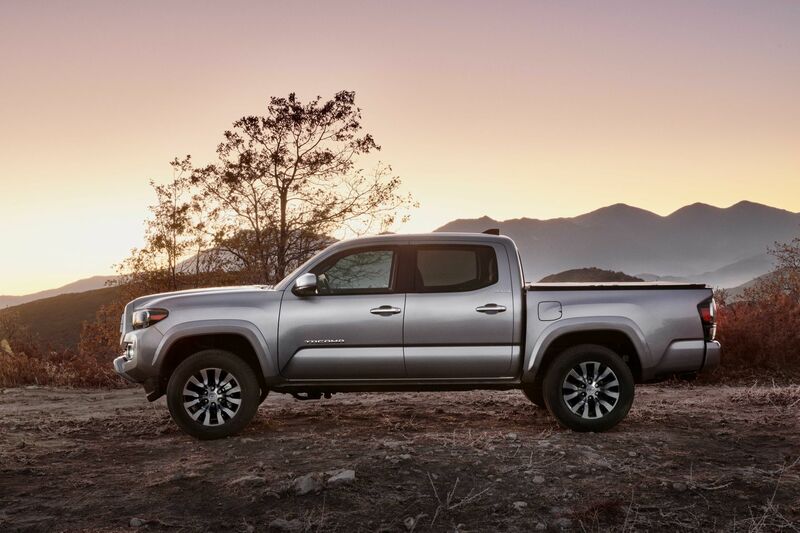 Nearly all 2020 Tacomas debut a new front grille design and new or updated wheel, each tailored to the specific grade. 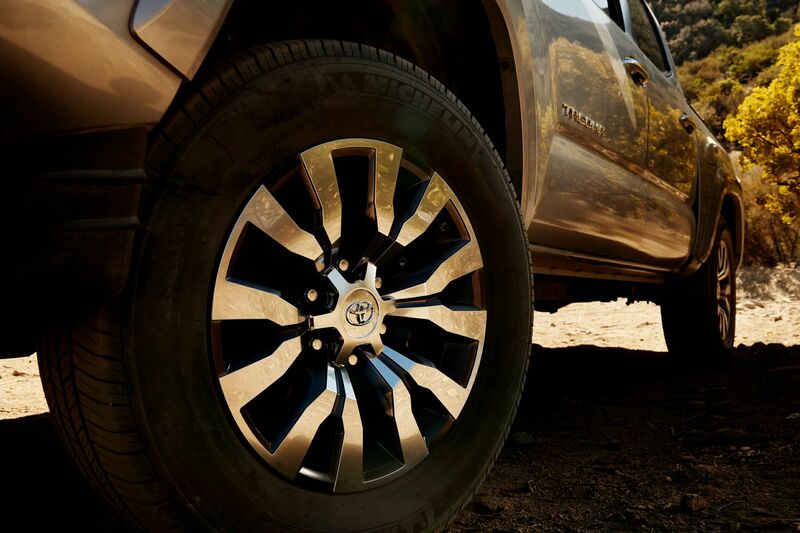 Inside, a new 10-way power adjustable driver seat with power lumbar support adds comfort on all grades SR5 and up. 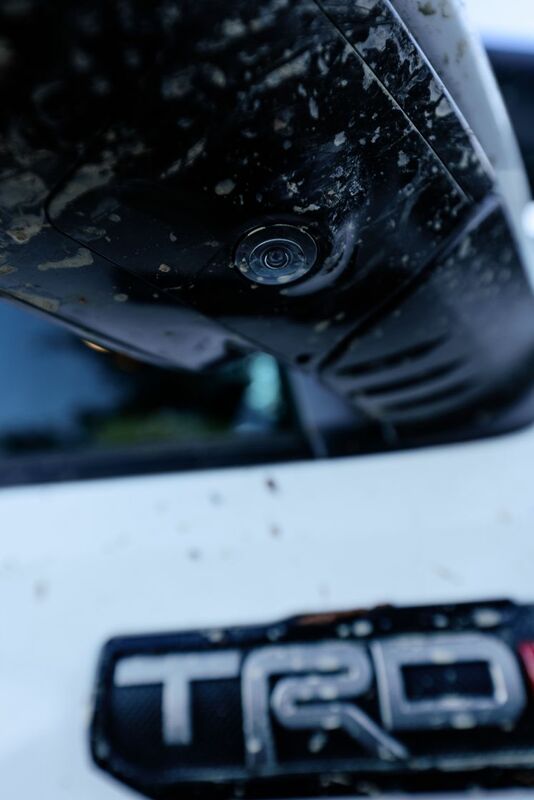 A new multimedia system now includes Android Auto™, Apple CarPlay™ and Amazon Alexa™ compatibility. 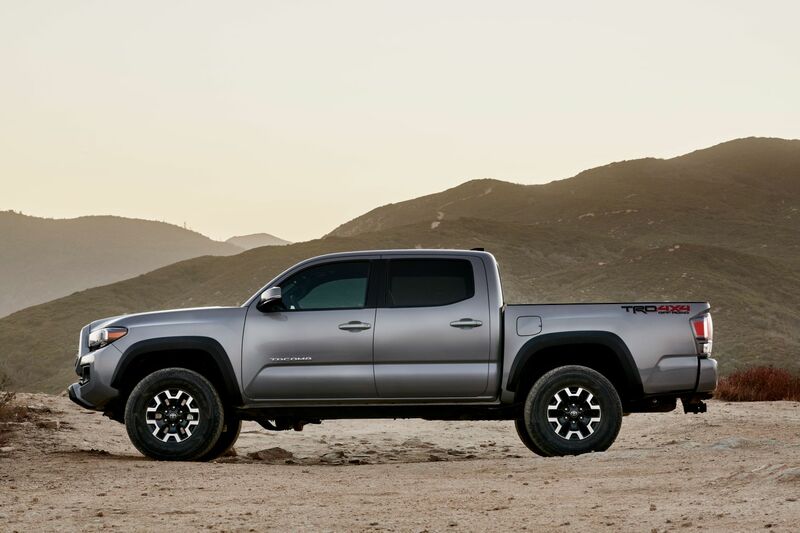 The SR will feature an upgraded 7-inch touchscreen, while SR5 grades and higher will feature a larger 8-inch touchscreen display. A new LED bed lamp is also available to brighten nighttime functionality while consuming less energy. 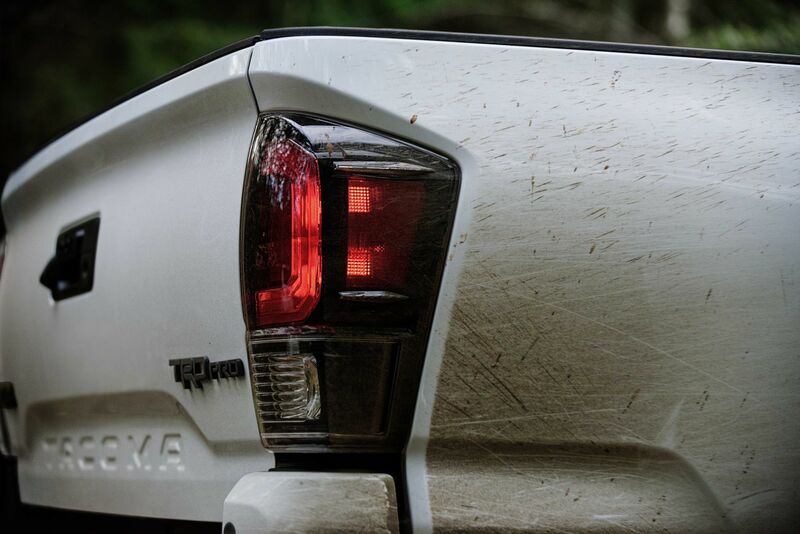 For 2020, the Tacoma TRD Pro, one of a series of Toyota trucks and SUVs infused with ultimate capability by Toyota Racing Development, returns with a revised look and new features. 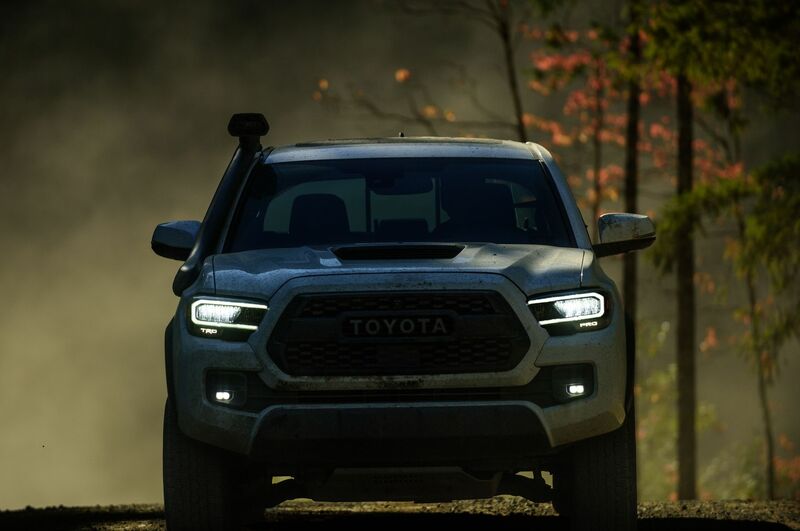 New sequential LED/DRL headlamps, 16-inch wheel design and black-insert taillamps headline the exterior changes. 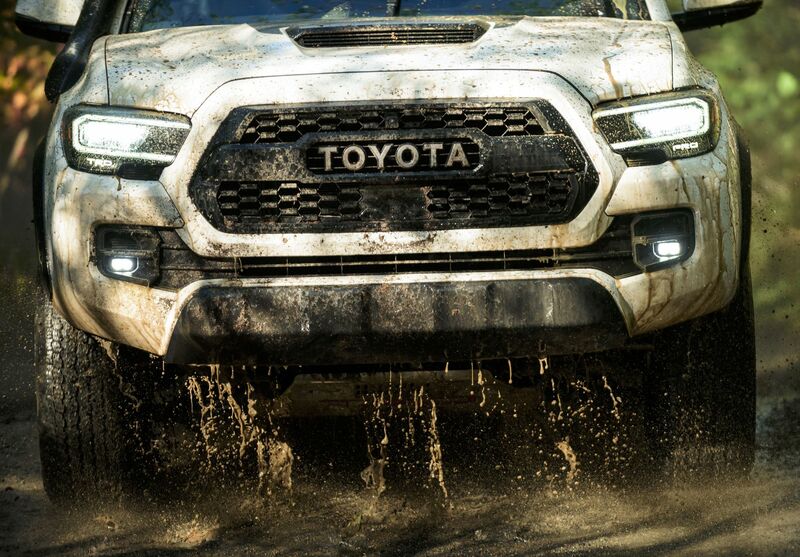 Rigid Industries LED fog lights come standard for improved visibility on and off the highway. 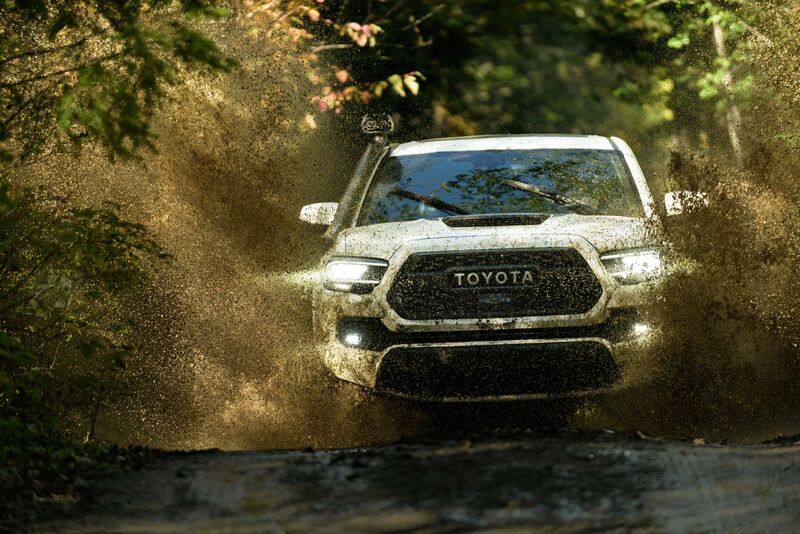 Newly available Army Green is the TRD Pro exclusive colour for 2020, which will be offered along with Super White, Midnight Black Metallic and Magnetic Gray Metallic. 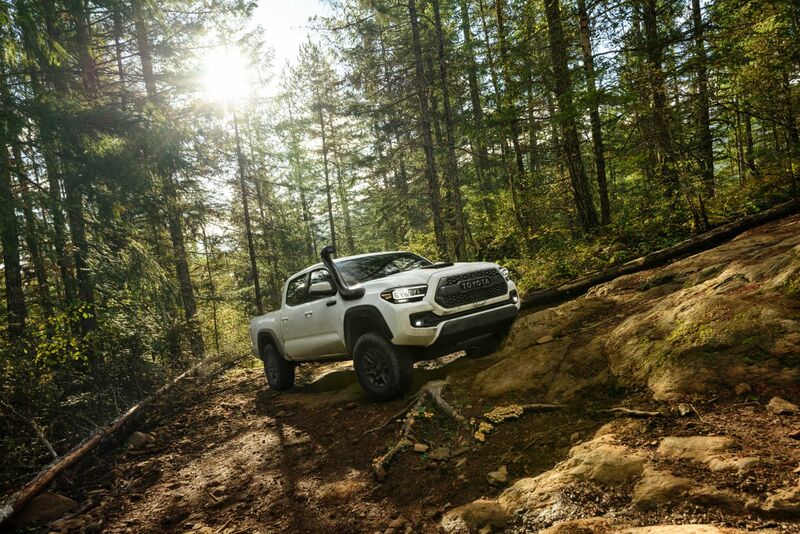 The Tacoma TRD Pro comes standard with on demand part-time 4-wheel drive with an electronically controlled transfer case and an electronically controlled locking rear differential. 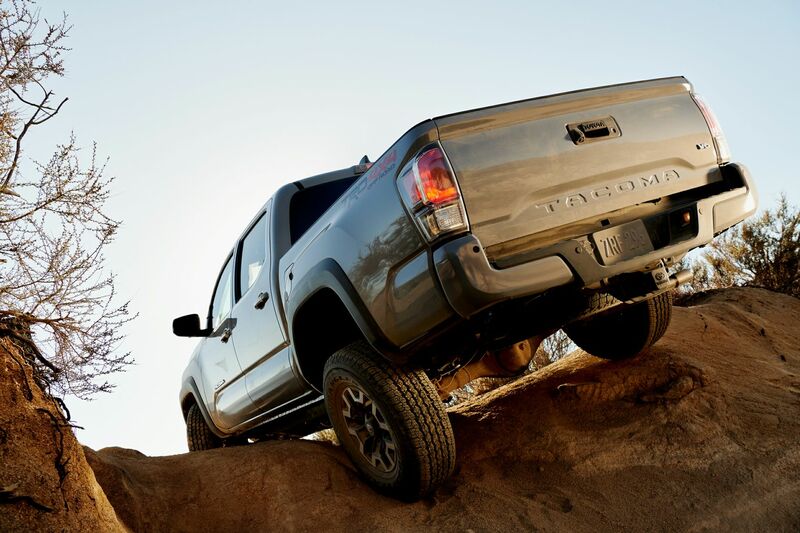 Automatic transmission-equipped Tacomas also further off-road capability and driver confidence with Hill Start Assist Control (HAC), Multi-terrain Select, and Crawl Control. 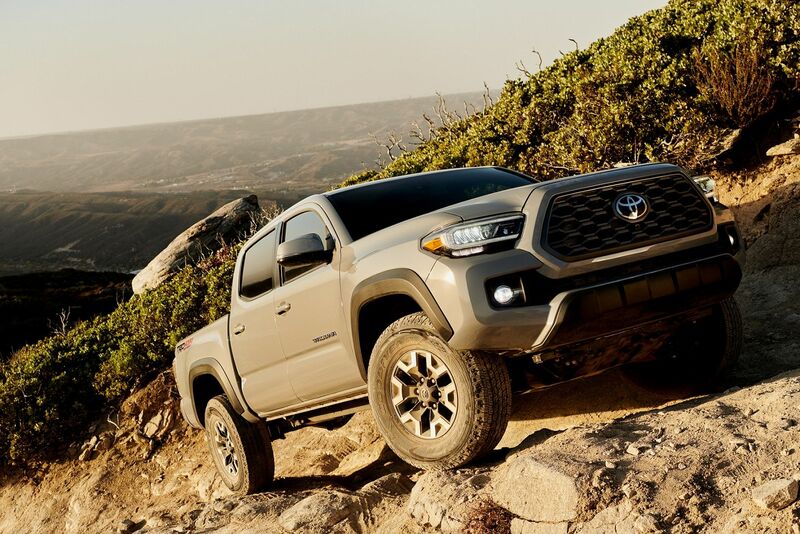 The 2020 Tacoma offers a choice of two tough powertrains. 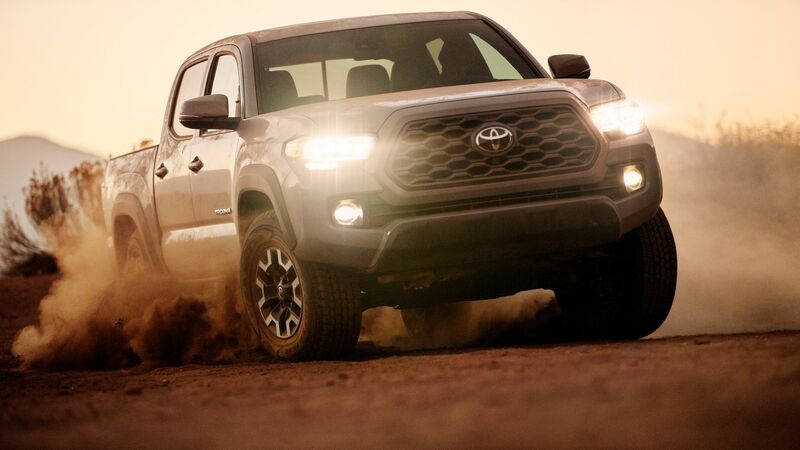 The 2.7-litre DOHC 4-cylinder with 159-horsepower and 180 lb-ft of torque, and an available 3.5-litre V6 with 278-horsepower and 265 lb-ft of torque. 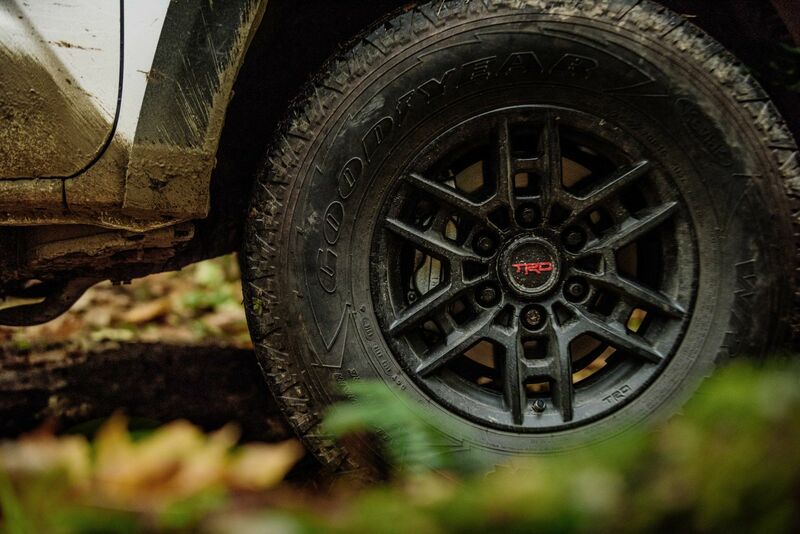 Both are teamed to a six-speed Electronically Controlled Automatic Transmission with intelligence (ECT-i), and the V6 can also be paired with a six-speed manual transmission.